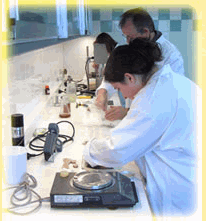 CVLC COLLES HOT MELT, Building glues, Applicators for adhesives and glues, hotmelt adhesive granules, on EUROPAGES. CVLC devises and develops high-performance hotmelt stick and pellet adhesive, for all professional assembly applications. 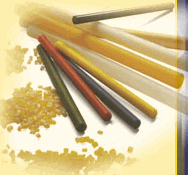 We offer a wide range of standard and specific EVA-, polyolefin-, polyamide- and other base products in pellets or 3-43 mm diameter sticks. 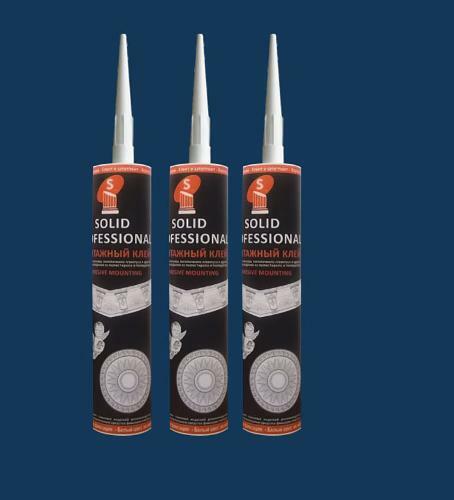 The adhesive properties of our products suit other applications such as sealing or evening out flat surfaces perfectly.